144 Upper Bukit Timah, #02-04. Beauty World Centre. "Perfect reason to engage in2space interior design"
"The layout planning and space optimizations was very well taken care of." 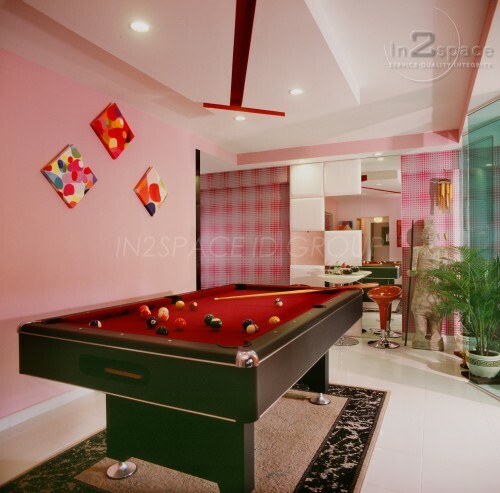 IN2SPACE is a full service interior design & renovation company based in Singapore, founded and led by an experienced veteran who has over 20 years of experience in the interior design and renovation industry. Our mission is to provide distinctive, customized interior while remaining sensitivity to the client's budget and time constraints. We practice transparency in our pricing, through thorough explanations and advises. Going the extra mile is always a common practice in our culture.